As a consequence of continuous climatic changes, the energy in ocean waves is increasing at an increasing rate. 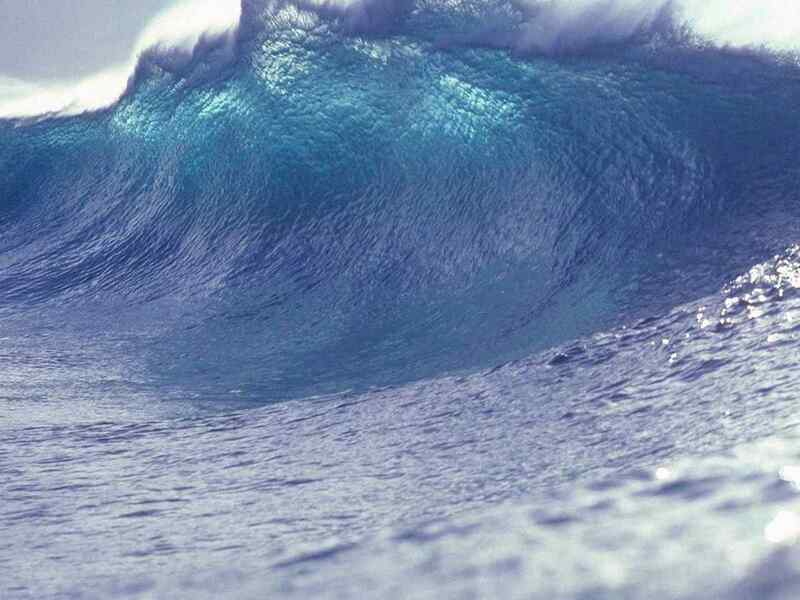 Scientists revealed that the energy of ocean waves has been growing globally. Also, they found a direct association between ocean warming and the increase in wave energy. A recent study shows a wide range of long-term trends and projections that are attributable to these climate change, including rising sea levels, increasing global temperatures, and declining sea ice. Analyses of the global marine climate have so far identified an increase in wind speeds and wave heights in localized areas of the ocean in the high latitudes of both hemispheres. These increases have been larger for the most extreme values, for instance, winter waves, than for the mean conditions. However, a global signal which shows a consequence of change and a correlation between the localized increase in wave heights and global warming had still remained undetected. The new study also focused on the energy contained in ocean waves is transmitted from the wind and thereafter transformed into wave motion. This metric known as the wave power has been increasing in direct association with historical warming of the ocean surface. Also, the upper ocean warming which is a measure of a rising trend in sea-surface temperatures has greatly influenced the wind patterns globally and this has led to the making ocean waves even stronger. “For the first time, we have identified a global signal of the effect of global warming in the wave climate. In fact, wave power has increased globally by 0.4 per cent per year since 1948, and this increase is correlated with the increasing sea-surface temperatures, both globally and by ocean regions,” said lead author Borja G. Reguero, a researcher in the Institute of Marine Sciences at the University of California, Santa Cruz. This study shows that the global wave power can be a potentially valuable indicator of global warming, similar to carbon dioxide concentration, the global sea level rise, or the global surface atmospheric temperature,” Losada added. The energy of ocean waves which response to oceanic warming has important implications for coastal communities, including infrastructure, coastal cities, and small island states. However, Wave action is one of the main drivers of coastal change and flooding because as the wave energy increases, its effect tends to become more profound. The study also reveals a long-term trend of increasing wave energy. The effects of this increase are particularly apparent during the most energetic storm seasons as witnessed by various countries. For instance, the one occurred in the North Atlantic during the winter of 2013-14 impacted the west coast of Europe. Also, the devastating 2017 hurricane season in the Caribbean offered a harsh reminder of the destructive power and economic impacts of coastal storms.